Why keep the adventures for weekends away? 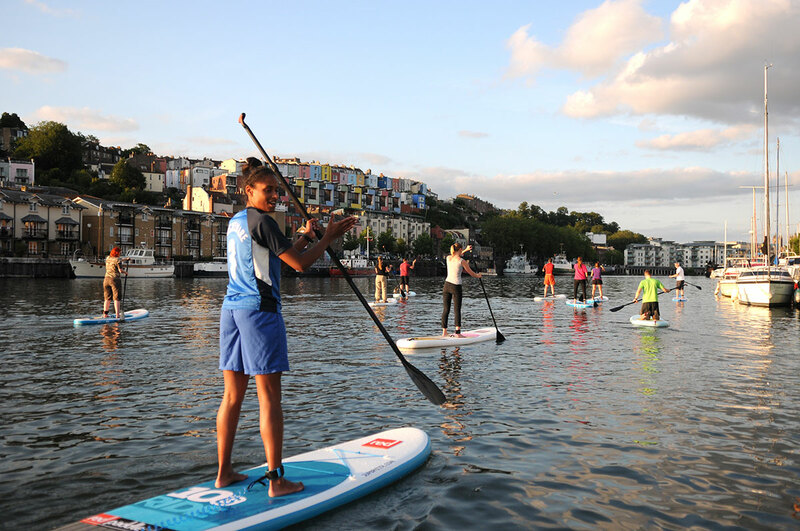 Bristol is an awesome city for urban adventure and adrenaline right here on your doorstep. 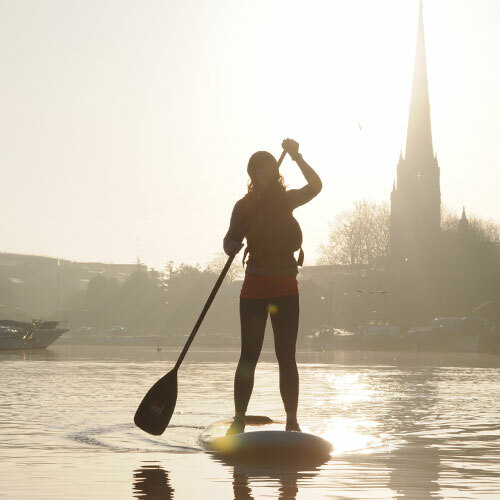 Our full day SUP and ride offers you the chance to paddle and pedal in the cities playgrounds of Bristol Harbour and Ashton Court. 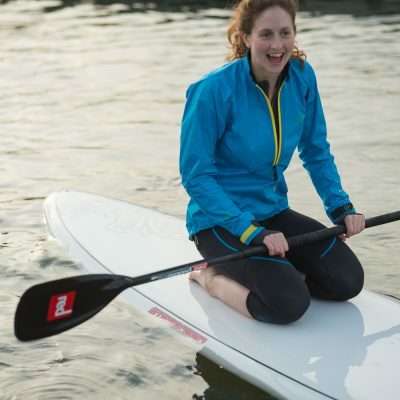 This is an introduction to SUP and mountain biking, with the expert tuition of SUP Bristol and Pedal Progression, who are both independent outdoor specialists in the heart of the city. Both organisations offer you the opportunity to come and enjoy the outdoors regularly though out the year, without needing your own equipment or a car to get you out of Bristol. No experience of mountain biking or paddleboarding is necessary to enjoy this adventure.